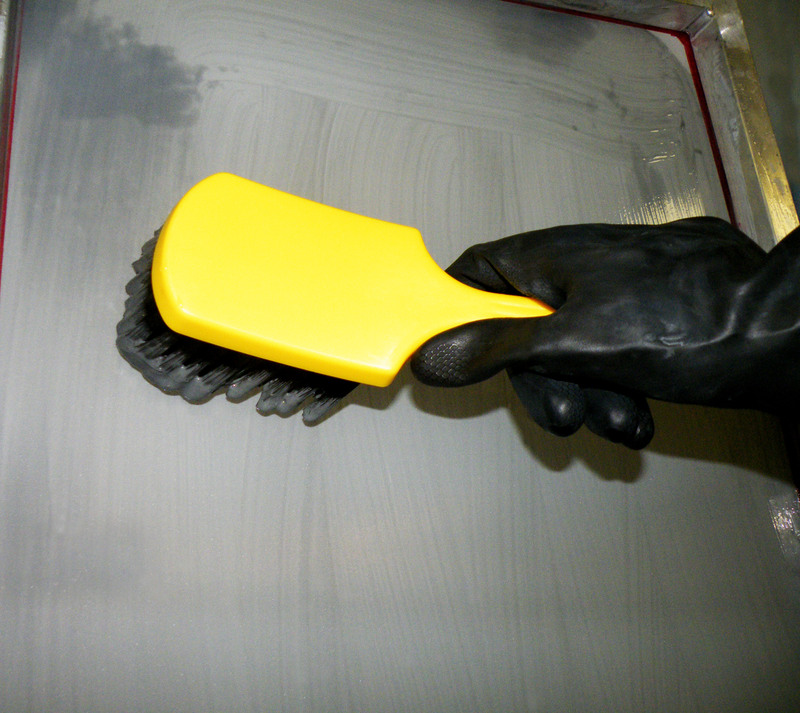 Roughener gel and wetting agent for improving adhesion of stencils. 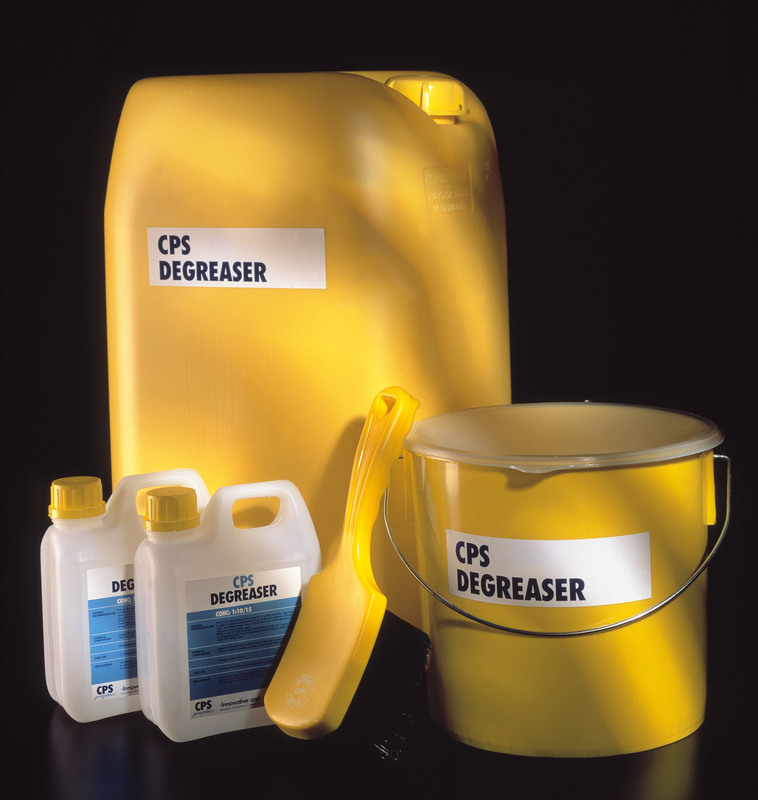 CPS Roughener Gel is a water based preparation for removal of grease and used to roughen the surface of polyester mesh while also providing a wetting agent for the application of Capillary film stencils onto screen printing mesh. Roughening the surface of the mesh improves the bonding properties of Capillary films and makes them more durable when printing. 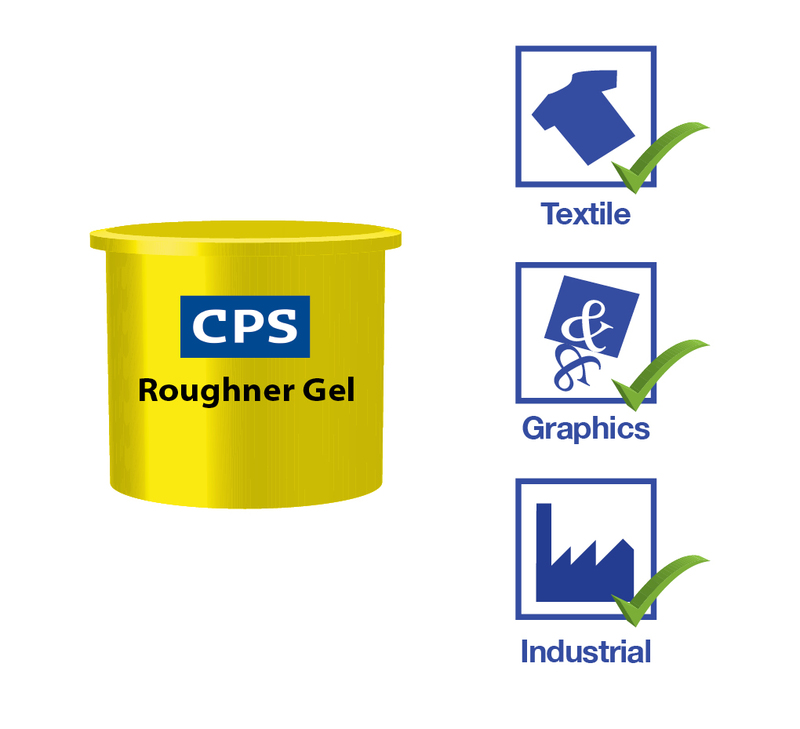 CPS Roughener Gel is used to lightly abrade new meshes particularly if the customer is using capillary or indirect films. Rinse off fully with water. Mainly customers using film stencils. Available as a ready to use gel in 1 Kg and 5 Kg pack sizes.